Are you ready for a feast for the eyes, a night of wonderment and a display of feats of human athleticism? 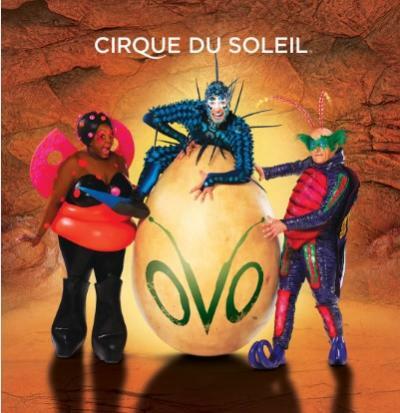 Cirque du Soleil brings OVO to Columbus&apos; Schottenstein Center May 17-21. 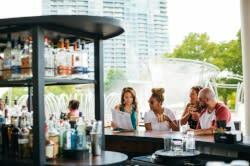 OVO is a headlong rush into a colorful ecosystem teeming with life, where insects work, eat, play, fight and look for love in a non-stop riot of energy and movement. Their world of biodiversity and beauty is filled with action and moments of quiet emotion. OVO is overflowing with contrasts. The hidden, secret world at our feet is revealed as tender and torrid, noisy and quiet, peaceful and chaotic. And as the sun rises on a bright new day the vibrant cycle of insect life begins anew. 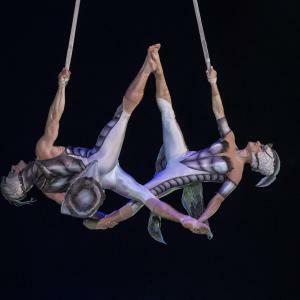 Costumes are modeled after insects, ranging from fireflies and dragonflies to spiders and crickets, and acts include foot juggling, hand balancing, contortion and slackwire. It&apos;s sure to be a stunning show! Get tickets here.